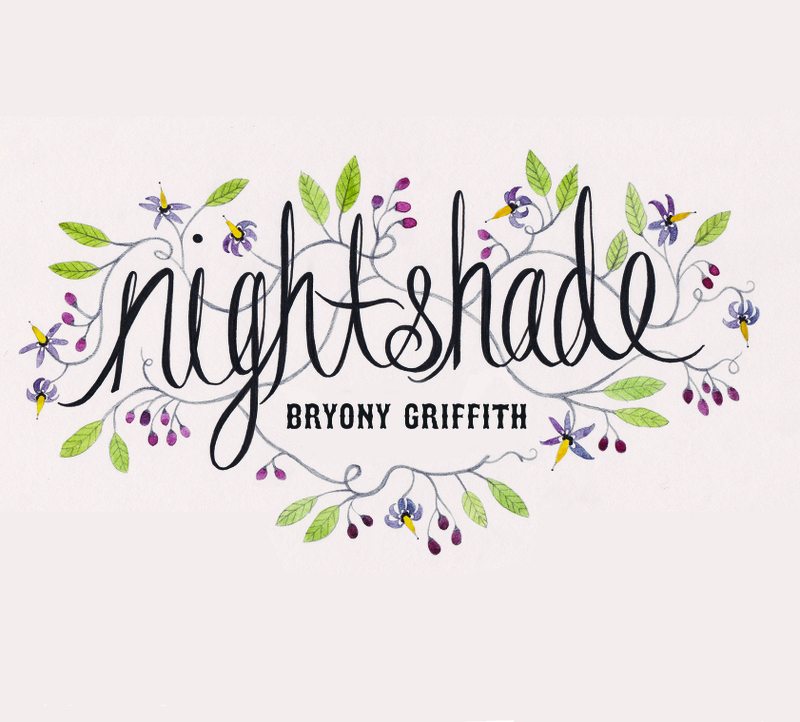 Fiddle music isn’t for everyone, that’s for sure, but even the most hardened sceptic can’t fail to be moved by some of the tracks on NIGHTSHADE, the debut solo release by renowned Yorkshire fiddle player Bryony Griffith. I can’t profess to be an expert in the nuances of fiddle music, but even a heathen like me can appreciate the sheer talent on display, especially on tracks like Flame and The Sham Doctor. 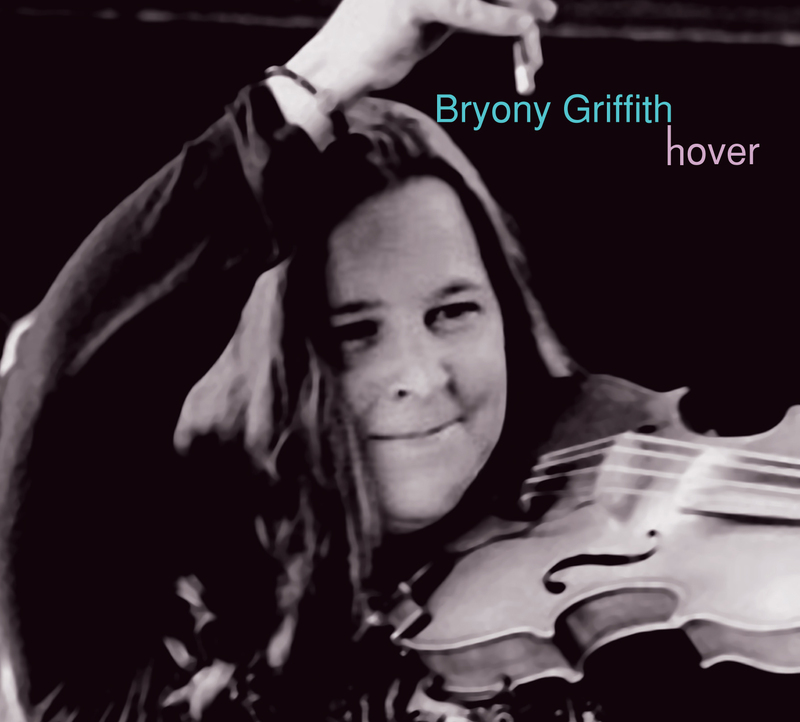 Griffith is not just a fiddle player, and her vocal range is displayed on numbers such as The Wild Wild Berry and The Cropper Lads, with her Yorkshire twang coming across and giving these songs a definite sense of good old Northern character.